It’s a controversial issue, and activists are using a tool which sprung from the 3D printed gun movement to draw attention to their stance on gun rights. 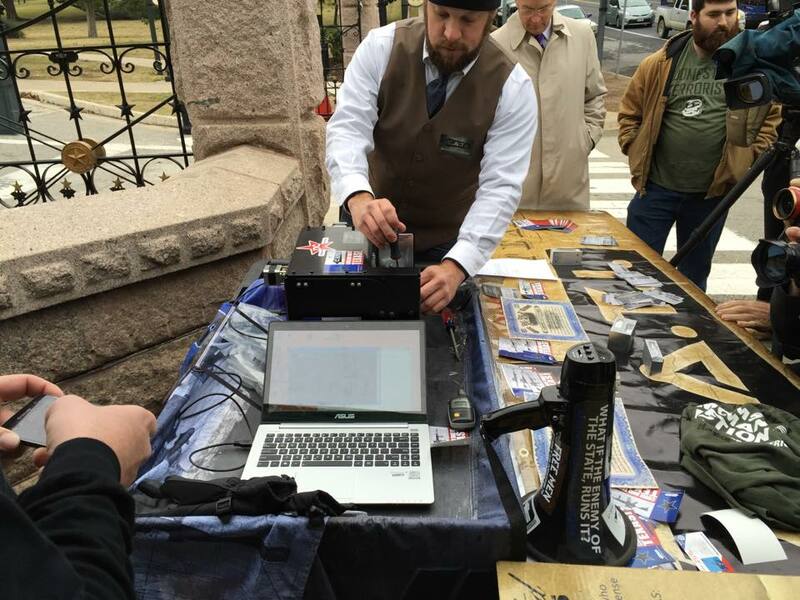 A group of gun rights activists gathered outside the Texas State Capitol in Austin yesterday intent on pushing lawmakers to relax open-carry gun laws, and the “featured attraction” was a CNC device which uses 3D printed parts, the Ghost Gunner. 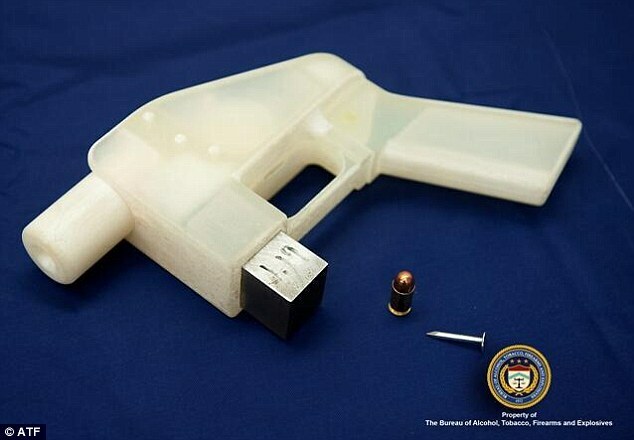 With this device the activists proceeded to ‘3D print’ a gun right in front of the Capitol building. The gathering was organized by Come And Take It Texas, or CATI, and the groupsays it’s “been the front line for gun rights since their inception two years ago.” The bill was filed by state Rep. Jonathan Stickland, R-Bedford, and he says BH 195 is aimed at eliminating the state’s handgun licensing requirements. As odd as it may seem given the state’s reputation, Texas is one of only six US states where citizens are not allowed to openly carry handguns. 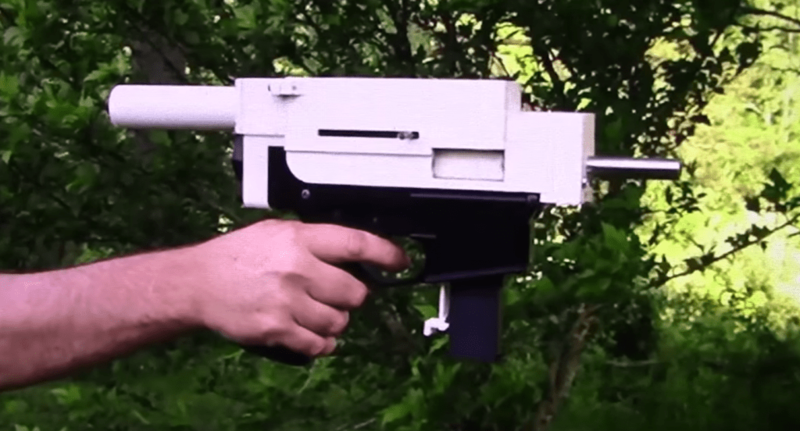 As for the Ghost Gunner, it’s made by Defense Distributed, the Austincompany famous, or infamous depending on your position on the matter, for 3D printing the Liberator plastic gun. 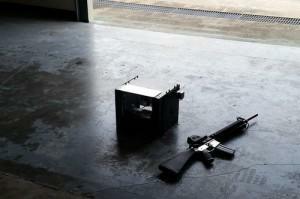 The Ghost Gunner is a small CNC device capable of machining a receiver for the AR-15. A large share of the controversy began with the 3D printing of the Liberator, and the desktop CNC Ghost Gunner is a direct descendant of that effort by Defense Distributed. 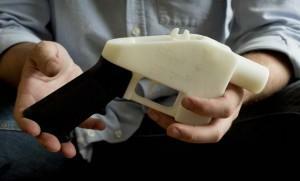 “Anybody can purchase one of these to print firearms in their own homes,” Murdoch Pizgatti, president of CATI, told NBC News. 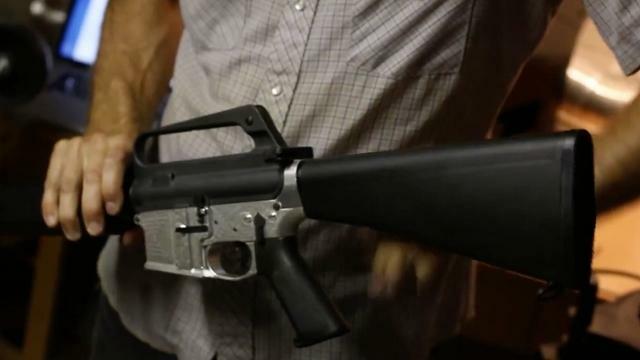 The Ghost Gunner uses an aluminum block that’s referred to as “80 percent lower” – a piece which can be purchased for less than $100 – to fabricate a working receiver in around 15 minutes. Defense Distributed calls the Ghost Gunner project “a non-profit, open source hardware effort.” They add that the Ghost Gunner schematics and design files will be published into the public domain. The device uses 3D printable jigs to hold the receiver part in place as milling steps are completed. When milling an 80% AR-15 lower receiver, the company says two jig pieces are required to secure the lower in place as the ‘trigger pocket’ is milled, and two more jig pieces are used to drill the trigger pin holes. Defense Distributed says that, in general, using their device to manufacture semi-automatic firearms like the AR-15 lower receivers is legal for private individuals. They add that some states and municipalities restrict either the manufacture of certain firearms, or more recently, the personal manufacture of a firearm with a 3D printer or CNC machine. 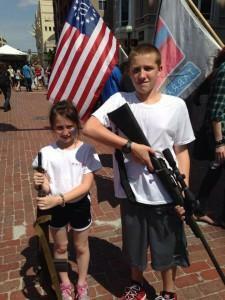 As for federal laws, they prohibit the manufacture of firearms for future sale without a Federal Firearms License. 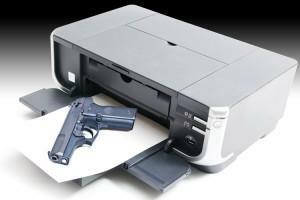 According to the ATF, allowing others the use personal CNC equipment may constitute manufacturing, so Defense Distributed tells Ghost Gunner owners to avoid printing firearms for other individuals. Let’s hear your thoughts on what, if anything, should be done by authorities to make sure these weapons do not fall in the hands of crazed maniacs. Discuss this story in the 3D Printed Guns Add to Open Carry Debate in Texas thread on 3DPB.com.